What does the modern day rugby player look like? The answer - everyone! 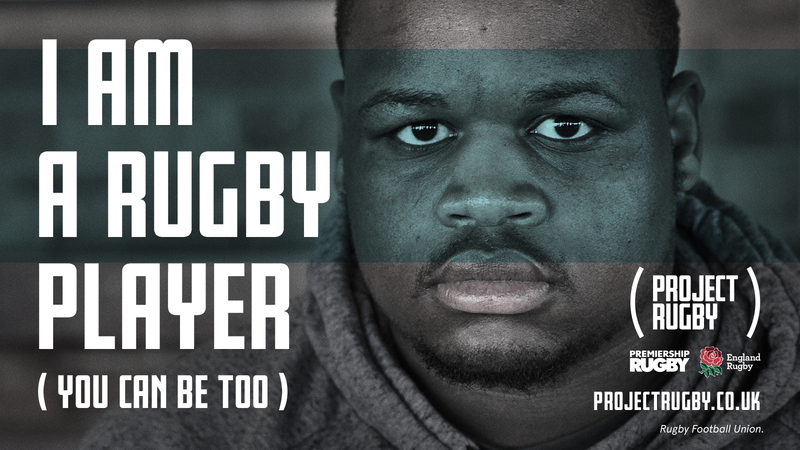 Project rugby was created to show that no matter what a person's background, gender or disability is, they all have tools to be a rugby player.